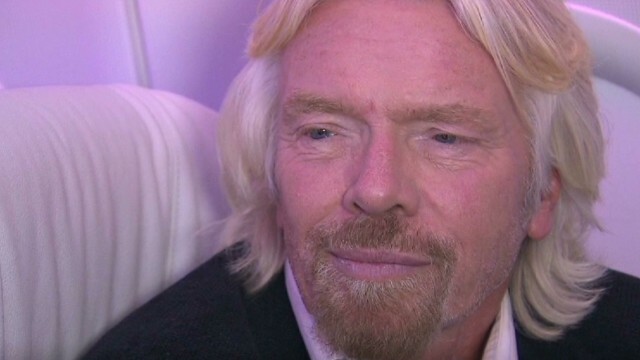 Virgin Group founder Richard Branson sits down with CNN's John Berman on a Virgin America plane to talk about the company's new expansion. Branson also discusses what has been key to his success in his business ventures. Thanks for your post. I'd prefer to write my opinion that the expense of car insurance varies from one scheme to another, since there are so many different issues which contribute to the overall cost. By way of example, the brand name of the car will have a huge bearing on the fee. A reliable outdated family motor vehicle will have an inexpensive premium when compared to a flashy fancy car.